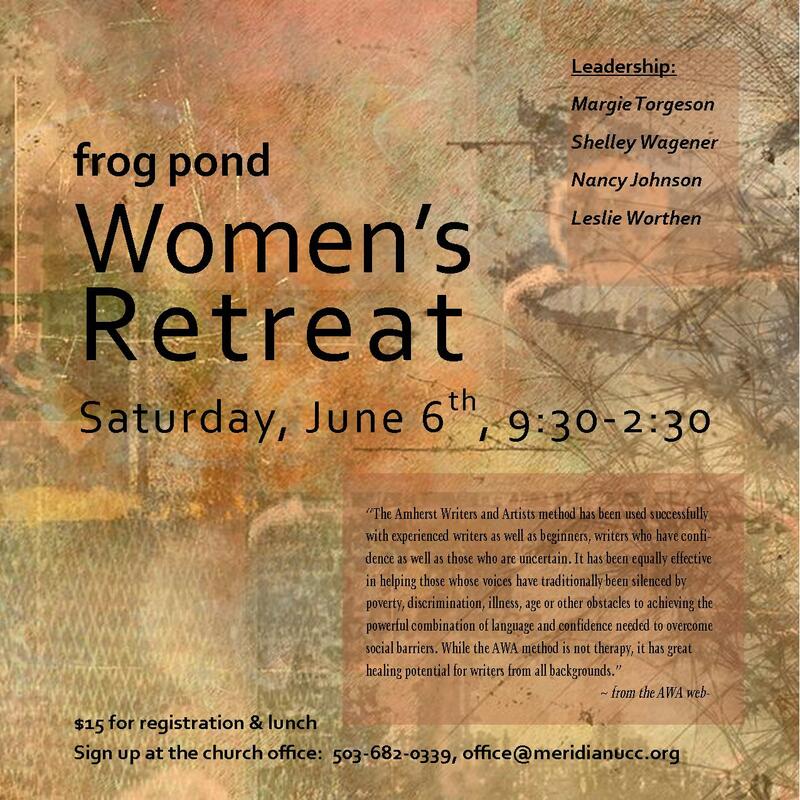 Join us for a day of reflection and connection with women from our community. Margie Torgeson will lead the morning session, using the Amherst Writers and Artists method to draw out our creativity and enhance our sharing. In the afternoon Nancy Johnson will lead a fun, hands-on activity with fabric – bring a photo or two to use, showing the face of someone special to you, someone who inspires and encourages you. $15 includes lunch, materials and snacks. 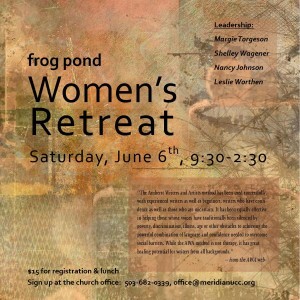 To sign up, call: 503-682-0339 or email the church office. Imani Milele Concert this Friday, Oct 26, 7:00-8:15 PM! Fall Music Festival Online Auction!